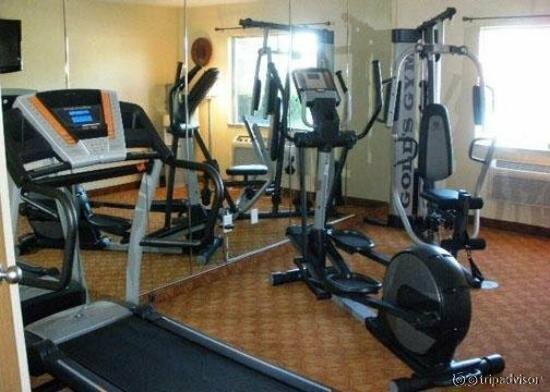 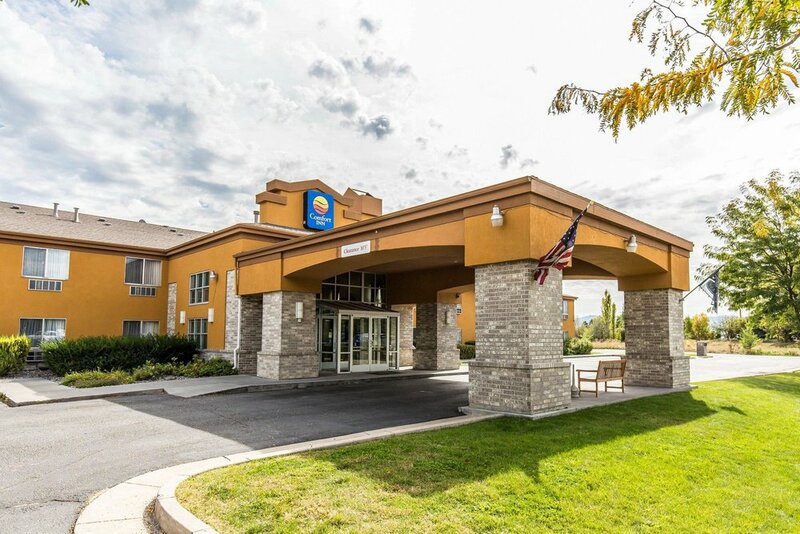 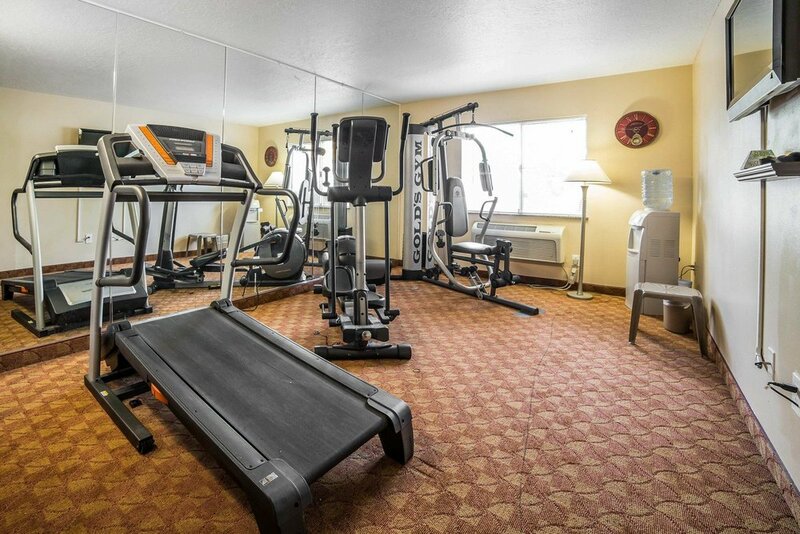 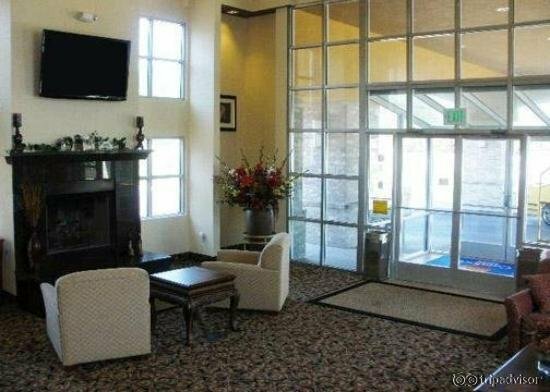 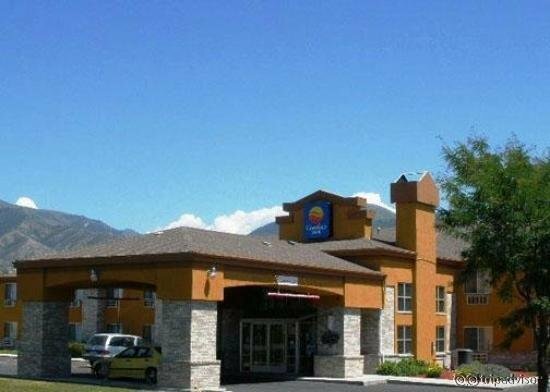 Recently renovated Comfort Inn located in beautiful Logan, Utah. 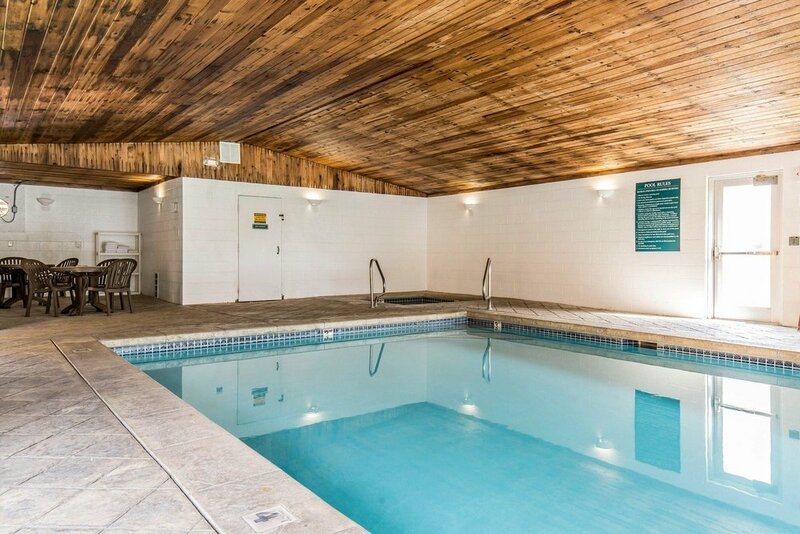 We have complimentary in-room WIFI access, indoor pool and hot tub, friendly staff, and a wonderful hot breakfast every morning. 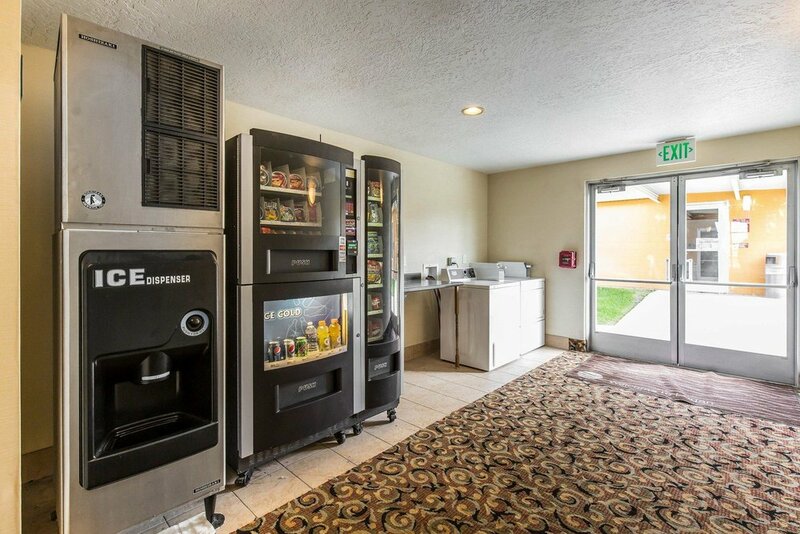 We also have easy access parking for large vehicles such as semi-trucks, camp trailers, or moving vans.